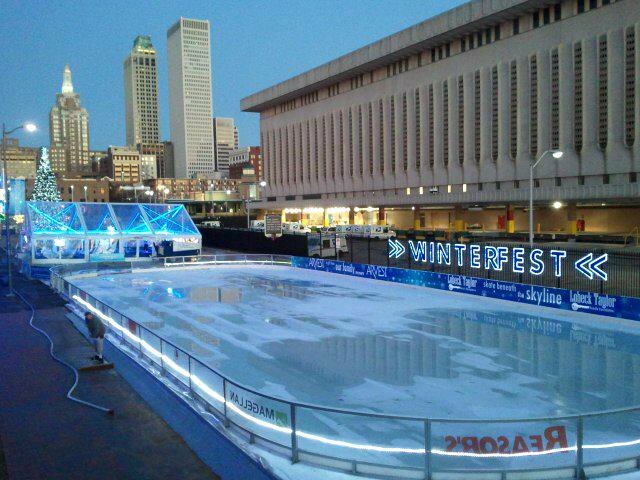 Downtown Tulsa is transformed into a festive wonderland during Winterfest, an annual holiday tradition. Bring friends and family together for holiday festivities and share the joyful spirit of the season. 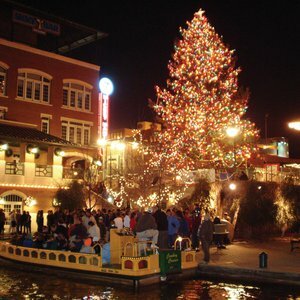 Experience the thrill of outdoor ice skating, see Oklahoma's tallest outdoor Christmas tree, take a ride in a horse-drawn carriage, listen to live entertainment and browse beautiful holiday light displays. 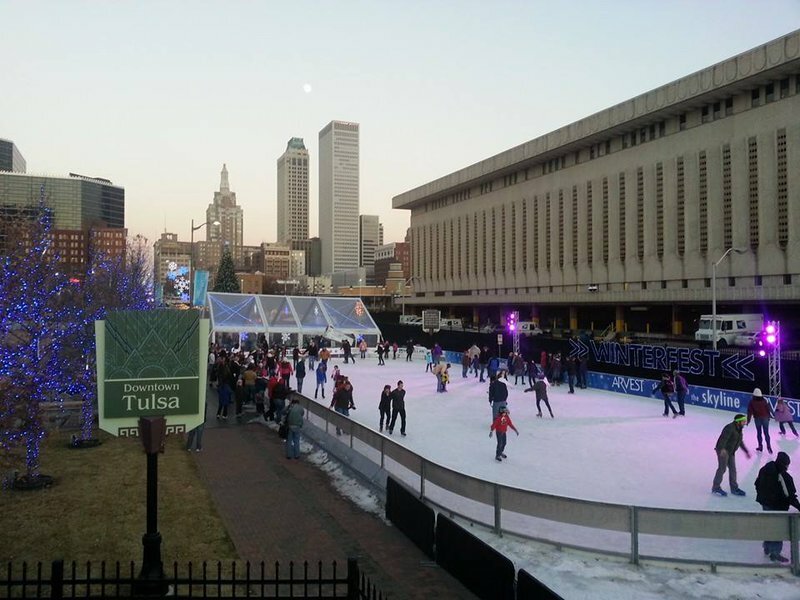 Surrounded by festive nutcrackers, twinkling lights and a 44 foot tree decked out with 35,700 lights, the outdoor ice rink is located adjacent to the BOK Center in downtown Tulsa. 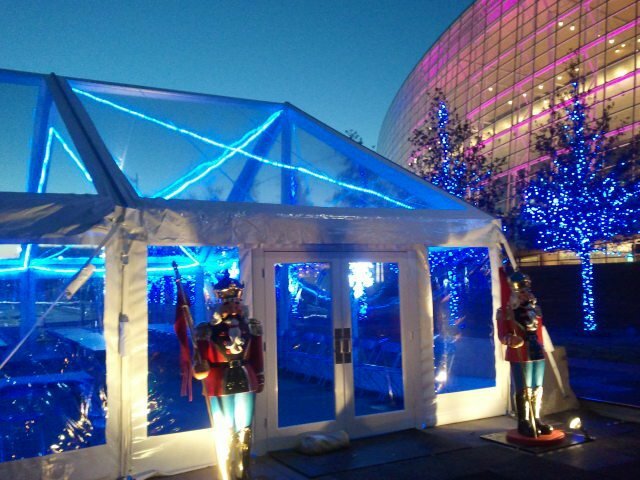 Head to Third & Denver to enjoy carriage rides that will take you throughout the Winterfest area. 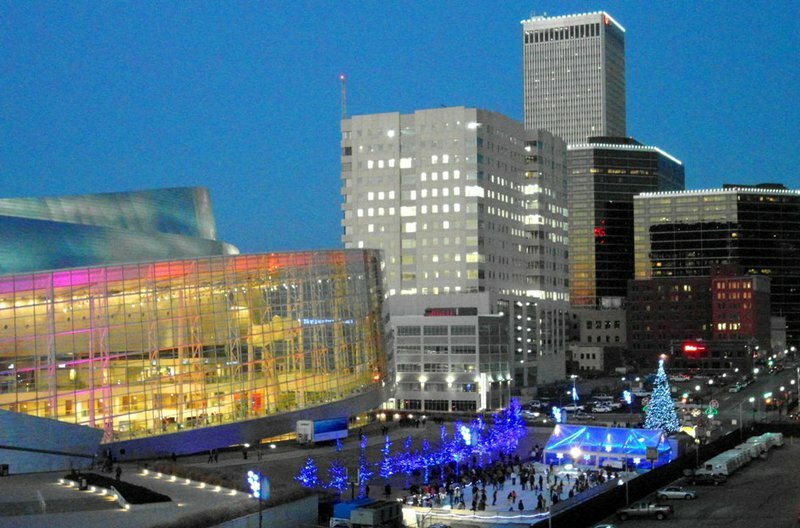 Free entertainment will be provided each Friday and Saturday at the ONEOK stage. 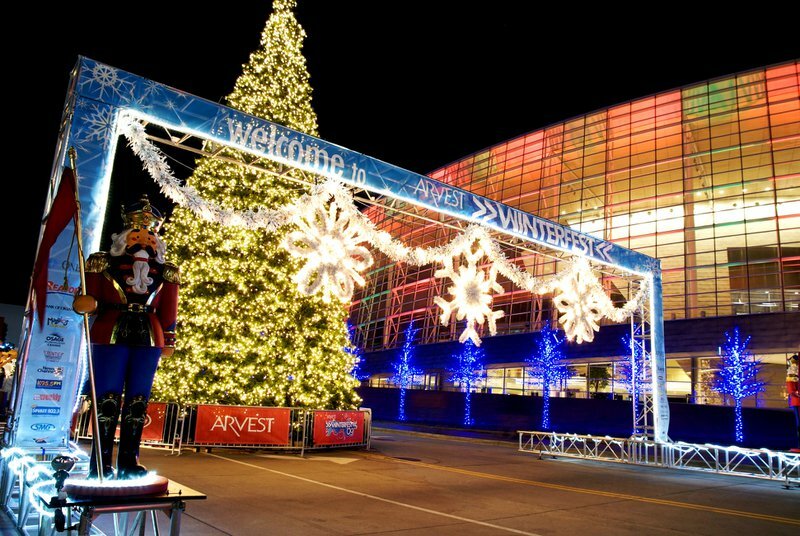 Children and adults alike will also be treated to surprise visits from Segway Santa as he wheels his way around the main plaza at the BOK Center passing out candy canes and posing for pictures. 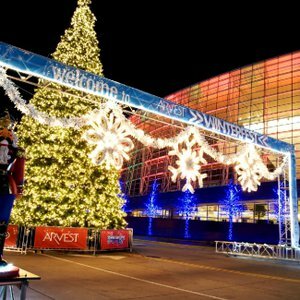 Winterfest visitors will also be treated to concessions with all your holiday favorites and a holiday market with unique Made-in-Oklahoma gifts. Individual events include the Turkey Trot 5K, wiener dog races and the Jingle Bell Run & Walk. Festivities begin the day after Thanksgiving and run through the New Year.